The Queen Mary University of London is currently working with the Chevening – the UK government’s international scheme to provide scholarship opportunities to Individuals who are looking to undergo a degree program at Queen Mary University of London. This scholarship program is aimed at developing global leaders – to provide a large number of full scholarships for the study on our one-year master courses. How To Apply: Applications for all scholarships must be made directly to the Chevening: full details on how to apply are available on the Chevening’s webpages. 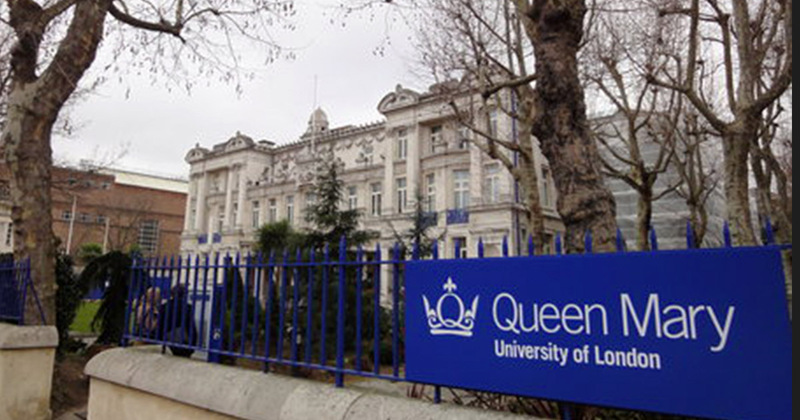 To be eligible for a Partner Award you must rank Queen Mary as your first choice university. Is Jamb 2019/2020 Mock Compulsory For All Candidates?